26th November 2018 – During last week’s SME Assembly in Graz, Marija Elena Borg was named winner of the Youth Essay Competition, to which more than 80 young Europeans submitted an entry. Organised by the European Commission’s Directorate General for the Internal Market, Industry, Entrepreneurship and SMEs, the SME Assembly is the go-to event for SMEs in Europe and those that support them. 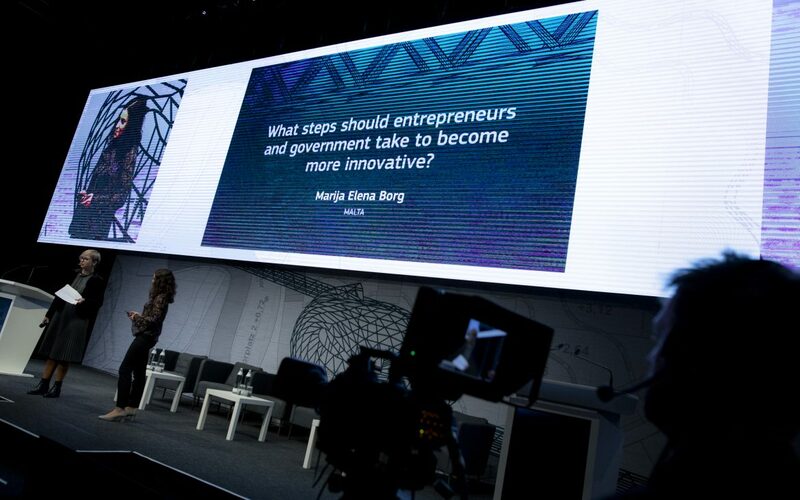 This year’s edition was co-hosted by the Austrian Presidency and strived to identify the most effective means of improving the business environment and innovation opportunities for future entrepreneurs. Based on this objective, the Youth Essay Competition was launched for the third time and sought to address the question: “What steps should entrepreneurs and government take to become more innovative?”. 18 to 25-year olds from European Union Member States and COSME partner countries were encouraged to share their thoughts and opinions with key policymakers and entrepreneurs in the form of an essay. The three selected finalists were then given the opportunity to pitch their ideas and compete with one another at a grand finale in Graz, as part of the SME Assembly. The winner was determined via a public vote. Kristin Schreiber, European Commission Director for the COSME Programme and SME Policy said, “This year’s entries were of an incredibly high standard, offering insightful thoughts on innovation and how to best enable it. It’s encouraging to see young people actively engaging with European entrepreneurs and policy makers during such a sought-after annual event. On behalf of the European Commission, I congratulate Marija Elena on this achievement and wish her luck in her work with SMEs”. In her proposal, Marija Elena linked innovation to the holistic growth of organisations. She identified and discussed five important steps that should be taken to boost expertise and creativity, improve efficiency and increase cost effectiveness at the workplace. 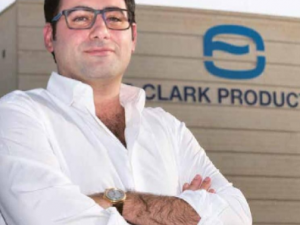 Joe Tanti, CEO of the Malta Business Bureau, commended Marija Elena for this excellent achievement and applauded her practical approach towards boosting innovation within organisations. 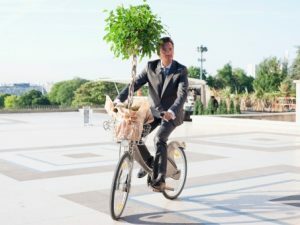 He supported the claim that unless the needs of people are appropriately addressed, a culture of innovation can never be created at the workplace. “Marija Elena has made us and Malta proud. The Malta Business Bureau re-confirms its commitment to keep working hard in order to give a voice to young people and promote their fresh perspectives”, concluded Mr Tanti. To read Marija Elena Borg’s full essay, visit here. 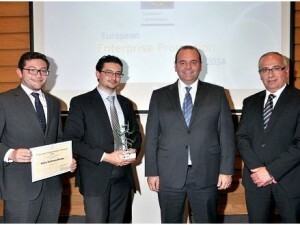 EU Programme for the Competitiveness of Enterprises and Small and Medium-sized Enterprises (SMEs).